More Profit from Nitrogen (MPfN): enhancing the nitrogen use efficiency of intensive cropping and pasture systems is a four year partnership between Australia’s four major intensive users of nitrogenous fertilisers: cotton, dairy, sugar and horticulture. For each of these industries, nitrogen (N) is a significant input cost to farmers and a substantial contributor to environmental footprints. Collectively, the Program aims to bring about increased farm profitability and reduced environmental impact by increasing nitrogen use efficiency (NUE), resulting in a reduction of the amount of N required in producing each unit of product. Find out more about the MPfN by visiting the program website here. Three dairy research projects are being conducted as a part of this nationally significant Programme. Updates on progress and extension activities of these can be explored below. Investigate the interactions between nitrogen, mineralisation and irrigation management and develop best management practices (BMP). Increase industry understanding of N losses, particularly from denitrification, and the potential for precision irrigation management to optimise NUE and WUE. Develop efficient strategies for reducing denitrification and total soil N losses and optimise synthetic fertiliser inputs. Produce recommendations for farmers detailing the optimal application timing and rates of EEFs based on prevailing and predicted climatic conditions. 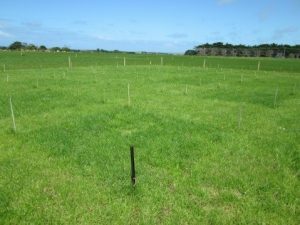 Small improvements in nitrogen management can provide improve pasture productivity and profit. A field day at Wayne and Paul Clarke’s property at Casino will showcase research being conducted by Queensland University of Technology into practices to better predict and manage nitrogen requirements. For more information click on the link below. 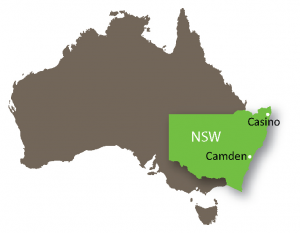 This project is supported by funding from the Australian Government Department of Agriculture and Water Resources as part of its Rural R&D for Profit programme, Queensland University of Technology, NSW Department of Primary Industries and Dairy Australia. 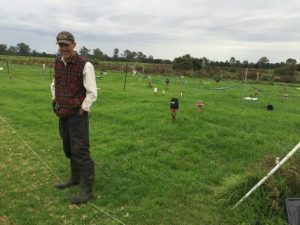 Undertaken by the University of Melbourne, this project aims to 1) gain a better understanding of the amount of N supplied through mineralisation to dairy pastures under dryland and irrigated conditions, and 2) test the ability of new technologies to predict N requirements in pastures. Currently, amounts of N supplied through mineralisation, and the variation in this supply over seasons, is not understood sufficiently enough to influence fertiliser practices. In addition, often the ‘rule of thumb’ approach is used to make fertiliser N decisions, with limited use of tool under development or already available in other agricultural industries. The findings will be utilised to support development of a simple but effective tool for farmers and advisors which will reduce uncertainty around estimates of mineralised available N, and pasture N requirements so that fertiliser source, rate and timing decisions can be adjusted accordingly. 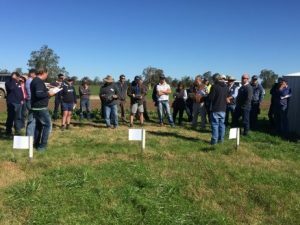 23rd February 2018 – Field Day Mepunga West. 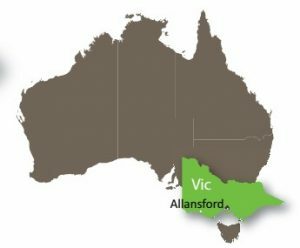 This project is supported by funding from the Australian Government Department of Agriculture and Water Resources as part of its Rural R&D for Profit programme, The University of Melbourne and Dairy Australia. 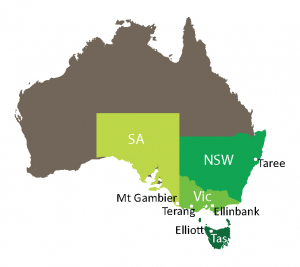 This project, led by the University of Melbourne in partnership with the Tasmanian Institute of Agriculture (TIA), is using existing farm scale modelling technology to validate both the component and whole farm level. It will demonstrate how modelling can be confidently used to conduct whole farm system analysis research in new technology and enabling practices at reduced cost and time frames relative to field experiments. Five representative farm systems are being used to simulate how certain farm management practices influence NUE. Importantly, it is testing the current industry’s “Fert$mart” guidelines across agro-climatic zones of Australia’s dairy industry, providing opportunity to extend and evaluate new research findings throughout regions and farming systems. Improvement in NUE will assist the industry in achieving targets to increase home grown forage consumption with greater water, cost and greenhouse gas emissions efficiencies. Click on the link below to learn more about best management practices to maximize your pasture productivity per kg of nitrogen applied.